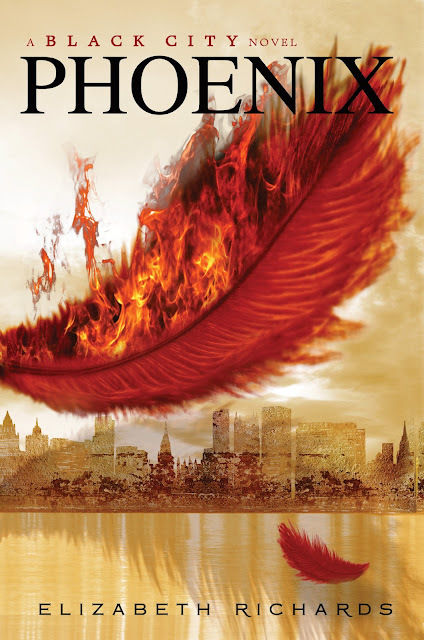 Google+ Reading Teen: Phoenix (Black City 2) Cover Reveal & Giveaway! Phoenix (Black City 2) Cover Reveal & Giveaway! I am in LOVE with this cover!! It is seriously one of the best covers I've ever seen! I can't wait! Engaged to be married, Ash and Natalie are just starting to build a life together, when things in the United Sentry States go from bad to worse. Ash and Natalie find themselves at the center of the turmoil when dictator Purian Rose threatens Natalie’s life unless Ash votes in favor of Rose’s law— a law that will send Darklings and other dissenters to a deadly concentration camp known as the Tenth. Ash can’t bring himself to trade Natalie’s life for those of millions of Darklings. The only way to save everyone is to escape Black City and find the Ora, a powerful weapon that could take down Purian Rose for good. But fleeing the city and finding this weapon is easier said than done, if it even exists, and becomes a quest that could tear Ash and Natalie apart, even pushing them into the arms of others. And now, thanks to Good Choice Reading and Penguin, we're happy to share this giveaway with you! OMG THAT IS STUNNING!!!!! I really cannot wait to read Black City! A very cool cover! I'm looking forward to reading the first book in the series. I want to read Black City so badly! And this new cover is amazing! Such a gorgeous cover; I love the feather! 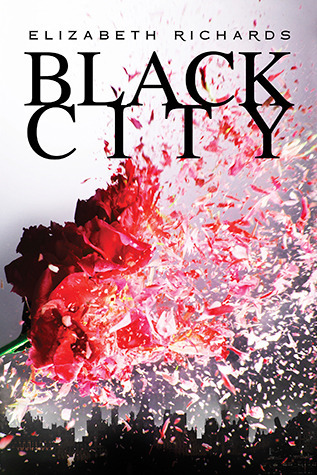 :D Can't wait to read Black City! Super rad cover - I love that the feather is in the middle of engulfing in flames :)) I didn't realize the second was already that far in the stages of publishing. It's absolutely gorgeous! Definitely intriguing. That is an incredible cover. It makes me want to read the book. I think the flaming feather is gorgeous. I'm dying to get my hands on this book! The cover is beautiful! Fits with the cover of Black City but isn't too similar. I still prefer Black City's, but that's just because that cover is purely stunning, and this still is one gorgeous cover. I absolutely adore it! It fits in so well with the first one! I cannot wait to read them! Both covers with the red are amazing!